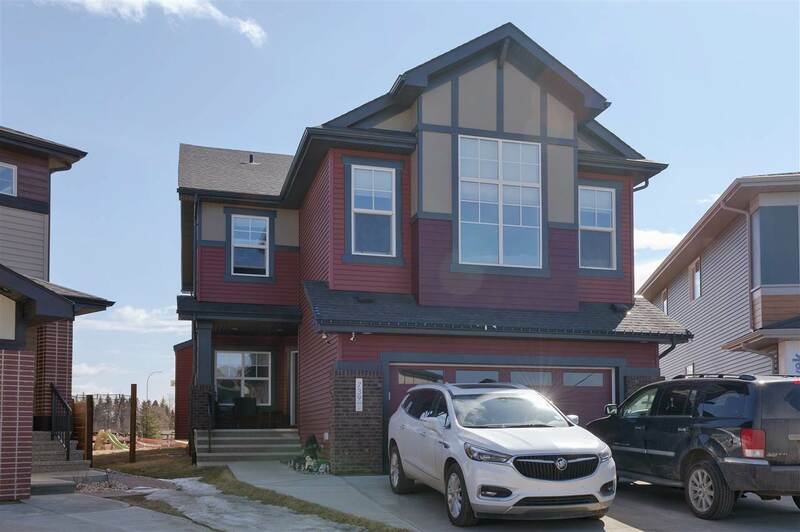 I have listed a new property at 7423 SASKATCHEWAN DR in Edmonton. 67x203, 13 601 sq ft (0.31 acres) LOT OVER LOOKING EDMONTON'S BEAUTIFUL RIVER VALLEY! Million Dollar Address, Million Dollar View! Its one way to describe this amazing one of a kind property on the highly sought after Saskatchewan Drive. Fantastic opportunity to build your own riverside mansion on this oversized lot. This location is Prime. 1/3 of an acre, this lot is ready for development to build your Custom Dream Home. Enjoy the quiet neighborhood of Belgravia and love being steps to the River Valley parks and trails, walking distance to the LRT, Whyte Avenue, the River Valley, Hawrelak Park, Downtown and the Mayfair G & C Club. Plus U of A hospital and the U of A Campus is a quick 7 minute drive...a 10 minute bike...or a quick run or walk! Wow! Recently updated 1 bedroom, 1 bath, massive condo gives you 775 sq ft of pure awesomeness. Steps away from Whyte Ave, 7 minute walk to the U of A, new paint, new carpet, ceramic tile, updated kitchen, hardwood floors, stainless steel appliances, new toilet trim, updated glass back splashes, giant IKEA wardrobe system and a huge master bedroom cap off this one of a kind unit. All for $234,888. Perfect for first time home buyer, rental property or for the discerning owner who wants to be close to the U of A and the energy of Whyte Ave.
66x203, 12,467 sq ft (0.29 acres) lot overlooking Edmonton's beautiful River Valley! Million Dollar Address, Million Dollar View! It's one way to describe the amazing one of a kind property on the highly sought after Saskatchewan Drive. Fantastic opportunity to build your own riverside mansion on the oversized 12,467 sq ft lot. This location is prime. Just under 1/3 of an acre, this lot is ready for development to build your Taj Mahal or a similar dream palace. Enjoy the quiet neighborhood of Belgravia and love being steps to the River Valley, parks and trails. Walking distance to the LRT, Whyte Avenue, the River Valley, Hawrelak Park, Downtown and the Mayfair G & C Club. Plus U of A hospital is a quick 7 minutes drive...a 10 minute bike, or a quick run or walk! Kiss that crazy commute good-bye. I have sold a property at 201 10635 80 AVE in EDMONTON. Steps to the U of A, Whyte Ave, the River Valley shopping, food and more. This fully renovated beauty is a monster in the neighborhood. Features 790 sq ft of open space. This 1 bed, 1 bath features engineered hardwood floors, ceramic tiles, new carpet, cabinets, stainless steel appliances, balcony, wicked neighbors and ton of storage. I have sold a property at 1002 10721 SASKATCHEWAN DR in EDMONTON. Unobstructed million dollar vies of the river valley and downtown without the million dollar price tag! This 10th floor unit in the Riverwind features 2 bedrooms, 2 baths, hardwood floors, new paint, gas BBQ hook-ups, double balcony, underground heated parking, an in-house gym, in-suilte laundry all in 1194 sq ft in one of Edmonton's most exclusive buildings. Minutes from Whyte, the river valley trails at your front door make for the ultimate in river valley living. I have sold a property at 11212 46 AVE in EDMONTON. 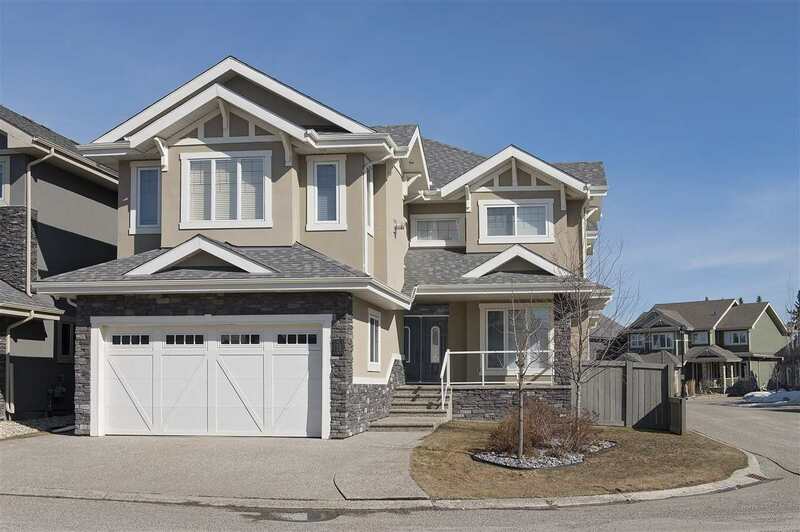 Looking for a family home in one of Edmonton's most established neighbourhoods? Look no further! This 5 bedroom, 3 bathroom home is just what you're looking for. 1393 sq.ft. of space features a brand new kitchen, renovated bathrooms, ceramic tile, hardwood floors, new mid efficient furnace, huge concrete patio which is perfect for those summer parties. Gas fireplace and a fully finished basement with 2 bedrooms, full bath, giant rec room and den.